Portulaca is one of my favorite flowers and could be the best blooming plant of all time. The flowering plants are splendors in the sunny garden. Portulaca is a truly lovely and tough low growing ground cover flowering plant. 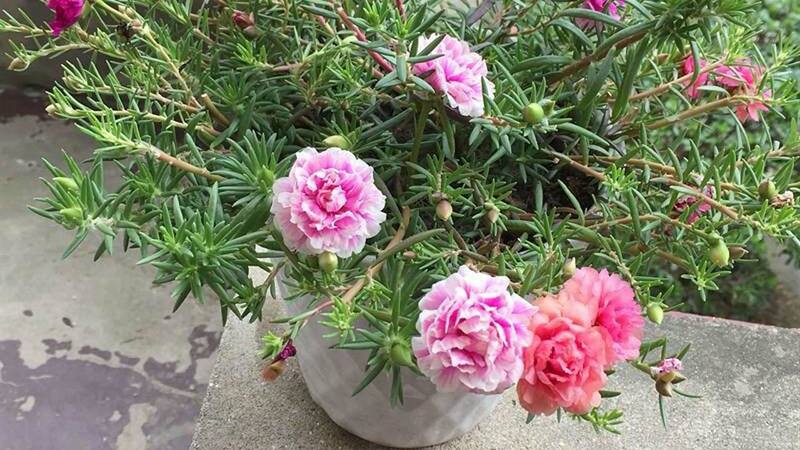 Portulaca is excellent for high heat, drought tolerance and poor.soil The succulent cylindrical leaves are clues to the portulaca flower moisture retaining qualities of this low growing plant and a succulent, which means that it stores water in its leaves and stems to use when it gets thirsty. Portulaaca is drought tolerant flowering plant plant bearing splasches of colorful blooms in hot dry climates. Both annuals and perennials are grown commercially for the home garden. Portulaca belongs to the Purslane family (Portulacaceae), a small family of 40-100 species including the genus Portulaca grandiflora. Portulaca plants have their origin in tropical South America. Though native to countries such as Brazil, Argentina, Uruguay, they have spread to all tropical and subtropical regions of the globe. Portulaca flowers are easy to grow and enjoy. It is a low maintenance plant and thrives in poor soil. If you don’t like the idea of watering your garden plants often, you should consider Portulaca. It thrives on neglect, and you’ll look like a professional gardener and get compliments from the neighbours too on their beauty, as these plants keep on blooming all year with gorgeous array of bright eye-catching colors. You may not need to fertilize this plant as it thrives in poorer soils and is not bothered by any serious pests. 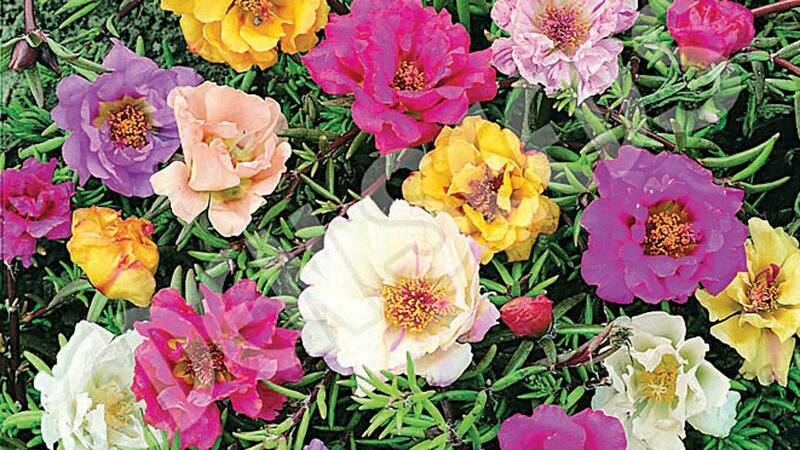 Portulaca (moss rose, rose moss, sun rose, eleven o’clock flower), grows as much as 6 inches tall, and spread as much as 14 inches to create a dense mat, making the plant a good ground cover. Many varieties have single-petal or semi-double to fully double flowers that resemble miniature roses. Flowers come in sunny colours of red, yellow, orange, deep lavender, bright pink, white, and variegated in yellow and red or yellow and rose, variegated, speckled petals, some of the new hybrids have petals with edges in contrasting colors. Portulaca is covered withy many large flowers to form a cheerful ground cover or trailing plant. They add color and bloom throughout the year. Portulaca need six to eight hours of full sun to reach their potential. If you even try to grow portulacas in a shady area, they will sulk and close up their flowers. You will notice the flowers close at night and on cloudy days. Portulaca are known as flowers that need sunlight to open, so they close in the evenings and on cloudy days. This happens more with the single-petals than it does with the double-petals varieties. When planting portulaca seeds, take care not to over sow or cover the seeds which are as small as pepper flakes, and, if covered only lightly as they need the sunlight to sprout and grow, so grow in full sun, the sunnier the better. The seeds take about two weeks to germinate in warm temperature of 75-85 degrees Fahrenheit. Plants also self-seed generously, but not invasively unlike wild form purslane which can be invasive. Grow from seed. Portulaca plants are prolific re-seeders, so make sure to plant them where they can reseed and grow year after year. Propagation can also be cuttings from established plants. Ideal plant spacing is 8-10 inches. Plants also prefer full sun and thrive in hot dry weather and will not wilt since they are succulents. They need 6-8 hours of sunlight grow. Sun, heat and dry weather bring the best out of this plant. Portulacas demand well-drained soil. Although tolerant of many kinds of soil, if your soil is mostly clay, you should grow your portulacas in containers or raised beds rather than try to turn the clay into the sandy, rocky soil that these plants love. This plant not only grows vigorously in sandy soil but also is salt tolerant making it a fine choice for coastal areas. Portulacas prefer loose sandy or loamy and poor soils. A well-draining composition is important. Portulaca flowers are better in poor soil than rich. Portulacas are drought tolerant. The plants can withstand periods of dryness, without withering, so regular watering is not critical, though flowering is better with regular irrigation. Drip irrigation is best, as sprinkles can disfigure the delicate flowers. When watering, just light watering will do, as their root zone is very shallow, the plant retains moisture, water so sparingly, only during drought. If growing in containers or hanging pots allow soil to dry between watering. Portulacas are treated as annual, in temperate region and perennial in warm climates. Feed the plant with a general-purpose fertilizer high in nitrogen when first planting, to help them get a good start. Add a highly phosphorus fertilizer just before blooming. Portulacas produce long lasting, rose-like blooms. They will bloom all season, but may become too straggly and begin to look lanky. At this point, one needs to trim back the plants and fertilize with a balanced flower fertilizer to renew vigor. Pinch or deadhead spent flowers to promote more blooms. Aphids, gnats and other insects sometimes are a bother especially in the wet season but not much. Spray affected plants with insecticidal soap when temperature is below 85 degrees Fahrenheit. Fungus disease can occur. Use a general-purpose fungicide in humid weather when problem appears and slugs can also be a problem. Spread coarse sand around your plants. Slugs and snails do not like coarse materials and will not cross it. In controlling slugs and snails, it is important to remove their habitat and shelter. Keep your garden clean of debris. A board or piece of wood on the ground is a great home for these little pests. Mulches, consisting of large wood chips, also should be avoided. If you have wooden boards in or around your garden, lift them up every couple of days. 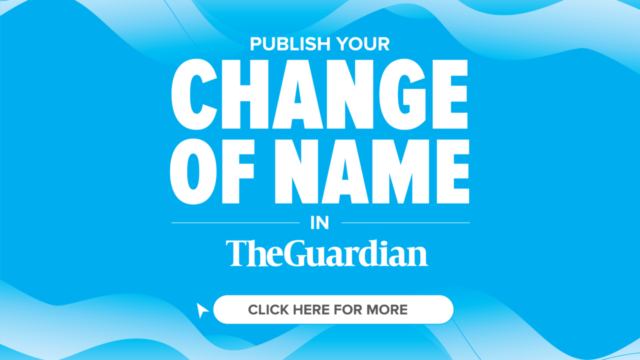 Remove and dispose any slugs and snails that you find. Stem and root rot can occur. This is a problem in wet soil. Avoid problems by planting in sandy or well-draining soil. A slightly raised planting bed also helps to avoid this problem. The low water requirement of portulaca makes it a natural choice for the container garden and as popular bedding plants. You can include it in containers that are exposed to winds such as on a patio or deck. The trailing habit of portulaca works well in hanging baskets. They may be planted in containers and barrel planters. The plant will grow out and over the edges of the containers; making a grand display of their cylindrical moss like foliage and truly striking vibrant colored blooms. Portulaca behaves itself as a ground cover never going out of bounds, so it is perfect for a small garden or a fairy garden. 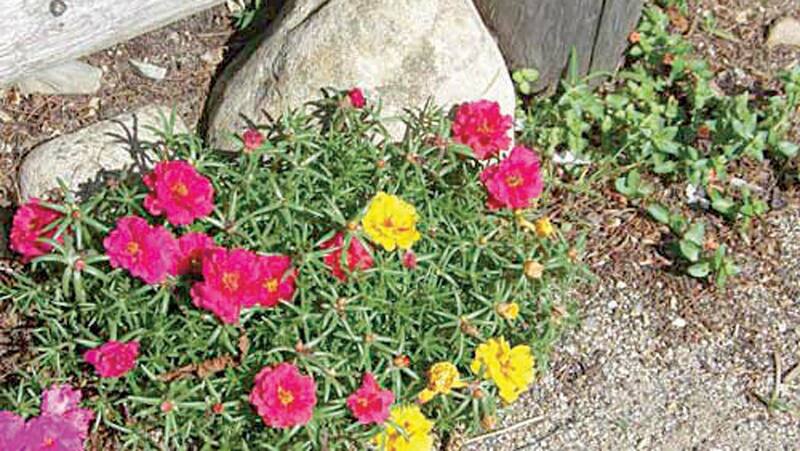 Plant portulaca in the rock garden where it will flourish in the poor soils. Portulacas are vigorous enough to grow in the pockets of a stacked stonewall, where the plants will cascade down the sun-drenched rocks or bricks. Plant between sunny stepping-stones, and as an edging or in well drained or dry garden spot. 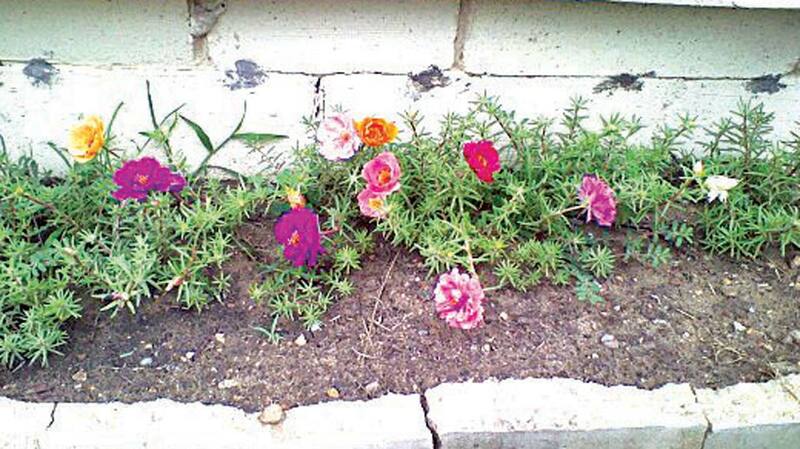 The single-petal Portulaca plant is more of a ground cover, growing out (horizontally) rather than up (vertically). The height is just a few inches (4 inches), but spread can be up to 15 inches or more. The double petal Portulacas are more vertical and their double petals appear fluffy and very full resembling miniature roses. Both types come in sunny beautiful form and colors, try both. There are some hybrids that are variegated within the flower petals too, like the peppermint varieties. Portulaca makes good companion plants for flowers that also thrive in hot sunny gardens. Zinnias, dusty miller, Somphrena flowers look beautiful planted with portulaca border. Portulaca flowers are beautiful growing around the stones of a garden path with their mix of vibrant colors. These wonderful plants will help attract butterflies and other pollinator to the garden as well as acting as eye-catchers for your garden landscapes. There are many exciting cultivars for the gardens that one cannot want for choice. Sundance: Has larger flowers than other varieties on mounding, upright plants. Sundal Series: Tolerates cloudy days and cold weather. Yubi Series: Single-petaled flowers in eight color choices. Peppermint Varieties: Flowers with variegated petals.